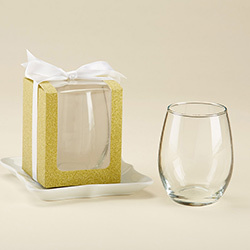 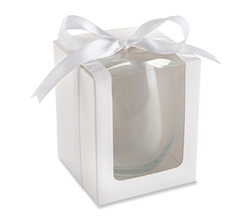 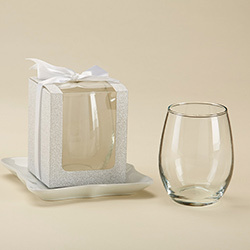 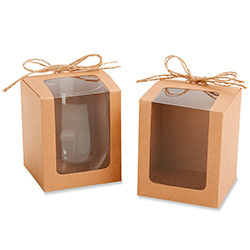 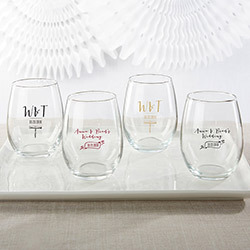 Special occasions are made even more special with great glassware favors from Kate Aspen. 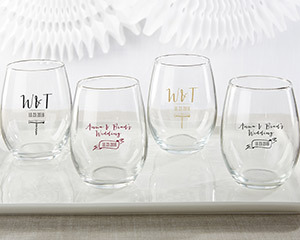 At your vineyard-themed wedding, bridal shower, birthday party or special event, you can thank your guests with these personalized stemless wine glasses, which hold 9 oz. 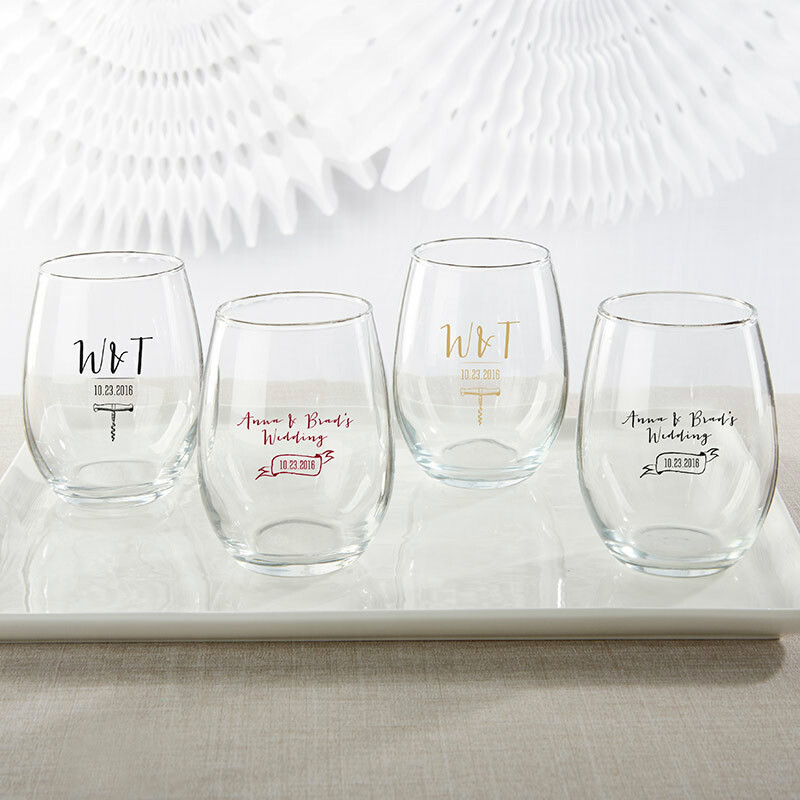 and can be printed with your own special details.